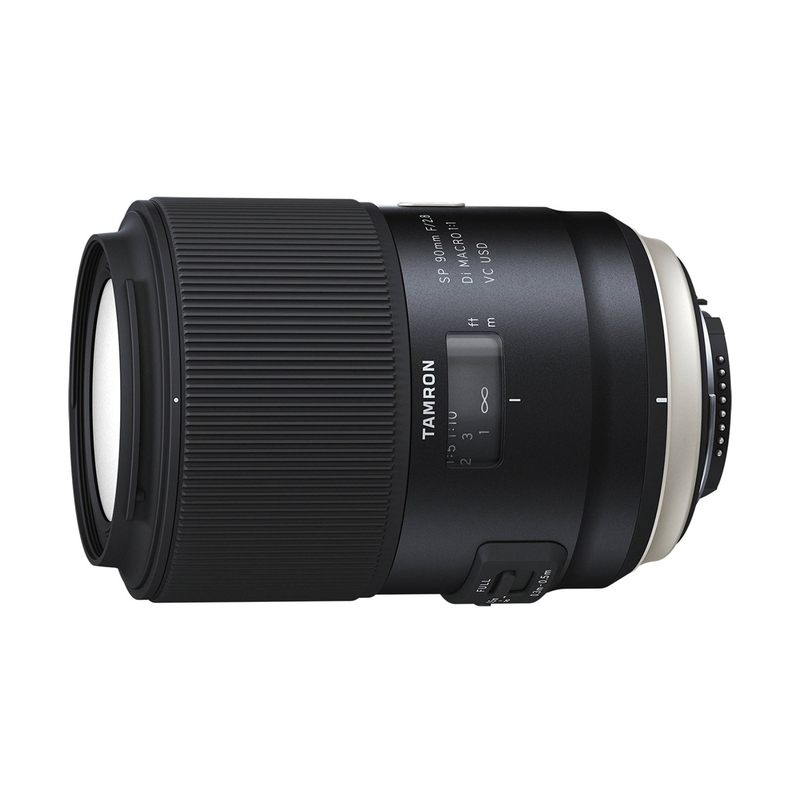 Tamron 90mm F2.8 VC USD Lens - Canon Fit. 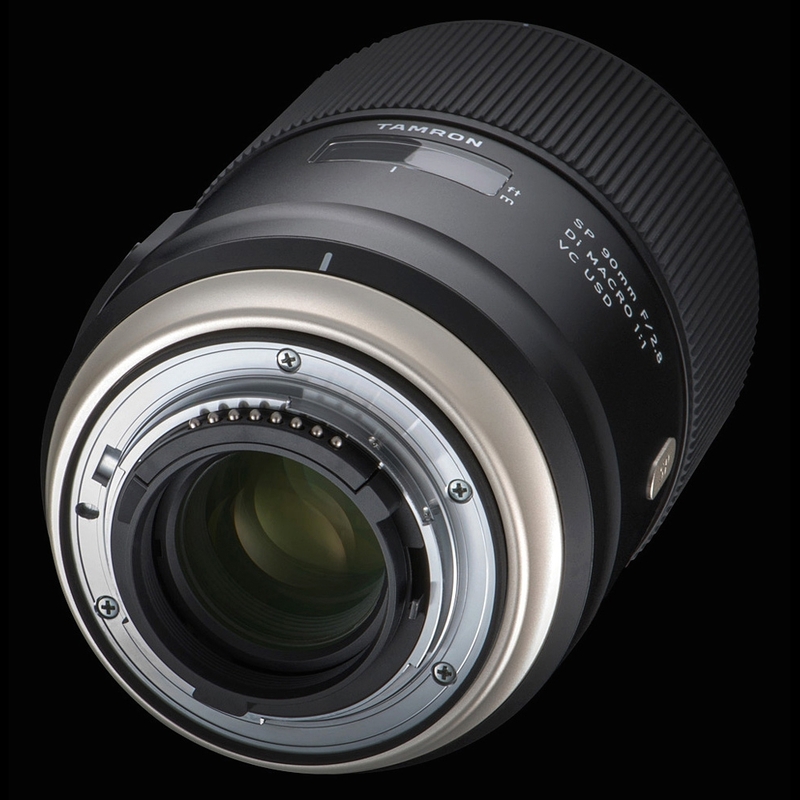 Optimized for close-up shooting, the SP 90mm f/2.8 Di Macro 1:1 VC USD Lens from Tamron is a short telephoto prime designed for FX-format Nikon F-mount DSLRs. Offering a life-size maximum magnification ratio of 1:1, this lens benefits working with small and nearby subjects and employs a Floating System for maintained image quality throughout the 11.8" to infinity focusing range. One Low Dispersion and two Extra Low Dispersion glass elements are incorporated into the optical design to minimize chromatic aberrations and color fringing for clean, consistent sharpness and clarity throughout the magnification range. BBAR and eBAND coatings have also been applied to minimize flare and ghosting for increased contrast when working in strong lighting conditions, and a rounded nine-blade diaphragm contributes to a pleasing bokeh quality to benefit shallow depth of field imagery. 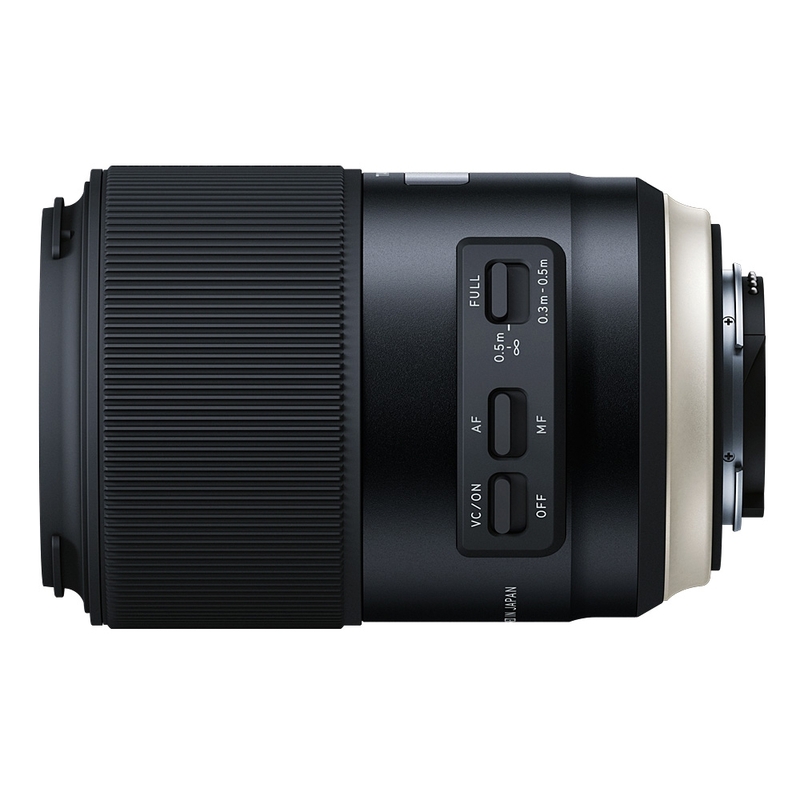 As an update to the classic 90mm macro, this enhanced version is well-suited to the high-resolution crop of DSLRs and blends timeless appeal and functionality with current imaging performance. A short-telephoto focal length optimized for macro shooting, this 90mm lens is designed for FX-format Nikon F-mount DSLRs, and is also compatible with DX models where it will provide a 135mm equivalent focal length.